Itaú Unibanco is the largest private financial conglomerate in the Southern Hemisphere and is among the largest banks in the world. 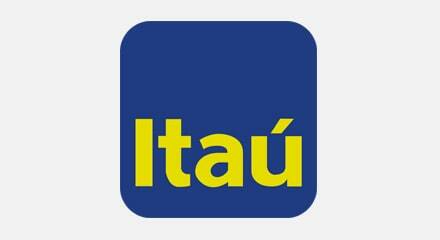 Itaú offers a wide range of banking products and services to a diverse base of individuals and legal entities. Its product portfolio includes, among others, credit and several investment, insurance, foreign exchange, and brokerage options. Itaú wanted to reinvent how customers do banking, and wanted to be present in every channel the customers might choose. By partnering with Genesys, Itaú was able to achieve first contact resolution in excess of 95%, high customer retention rates, and agent satisfaction ratings of over 85%.